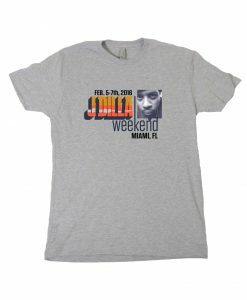 In 2005, rumors began circulating about an album called Jay Love Japan, a solo project from legendary producer J Dilla inspired by one of his favorite locations to visit on tour. 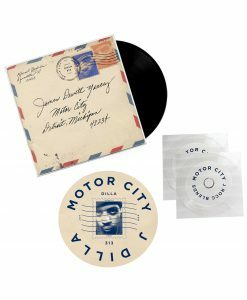 After Dilla's death in early 2006, the album became a lost classic shrouded in mystery, with only unofficial bootlegs and promo versions available. 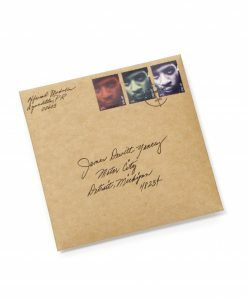 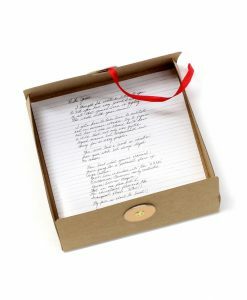 An official CD version was eventually released in 2008, but quickly went out of print. 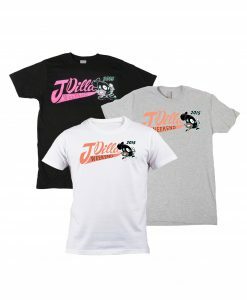 Now, J Dilla's mother Ma Dukes and her label Vintage Vibez Music Group are proud to present an official release of Jay Love Japan. 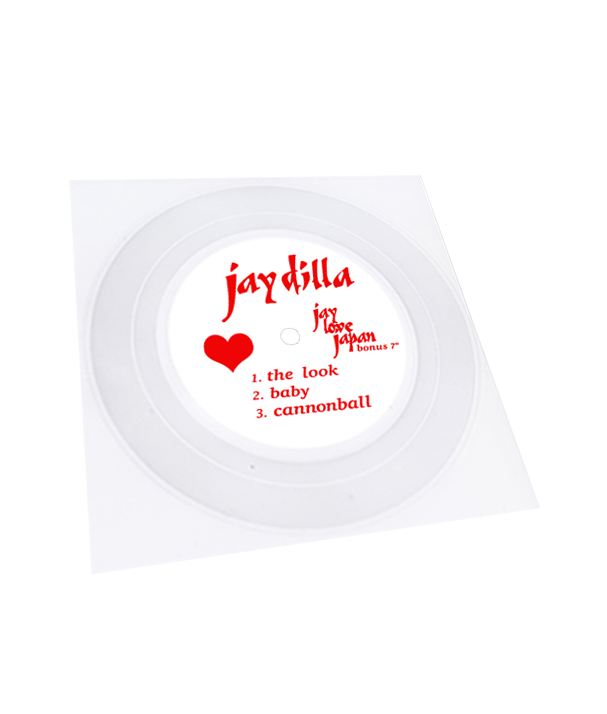 This limited-edition bonus 7″ flexi-disc includes three Jay Love Japan-era Dilla instrumentals.